As we prepare for our off-season event we are updating part of our AV system. One of the things we really like is being able to easily mount our projectors on to speaker stands so that we can adjust their height and angle quickly. We make custom mounting solutions to be able to do this. We start by CADing the whole pattern for the mounting screws on the bottom of each projector. This mounting pattern also includes holes to mount it to a TV Wall Mount. We route the pattern into a piece of 1/2" plywood using our CNC router. 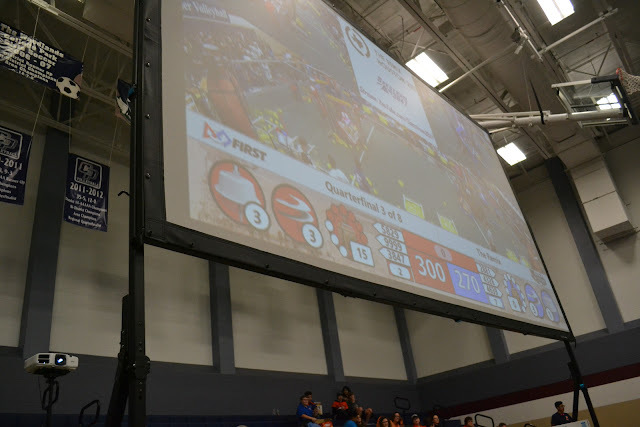 We use the TV wall mount to give us some angle adjustment on the projector. 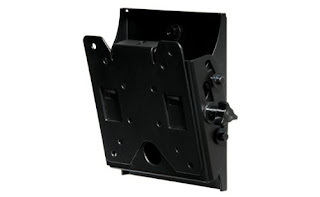 Here is the TV Wall mount that we use. It has worked well for us for the past 3 season of events. We secure the small mounting plate of the mount to the wooden plate. 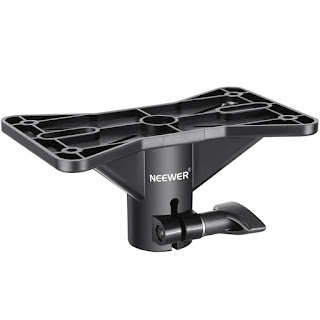 The large portion of the mount is bolted to a speaker stand mount. Here are the ones we use. 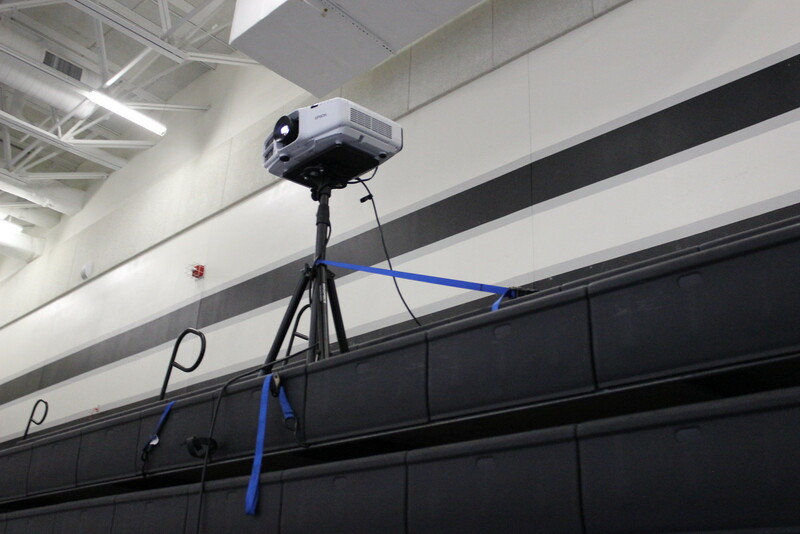 This lets us quickly put our projectors on to speakers stands and adjust their height and angle. With some lens shift and keystone adjustment we are always able to be get a good angle to the screen using this setup. Here are the 3 projectors that we own. Epson EX7240 Pro WXGA - portable projector for events, scouting meetings, and rankings display. 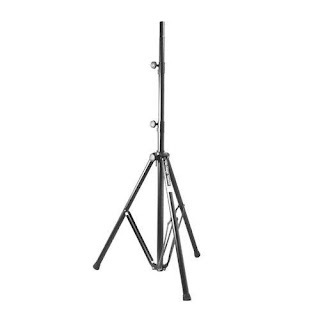 We mount them on large speaker stands so that they have a stable base and get extra height if needed. Here is a picture of the complete setup in action at the 2017 Remix event.